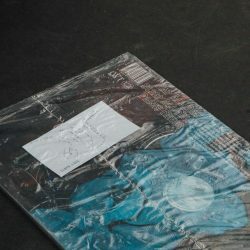 Prints are always numbered and come with a signed certificate. 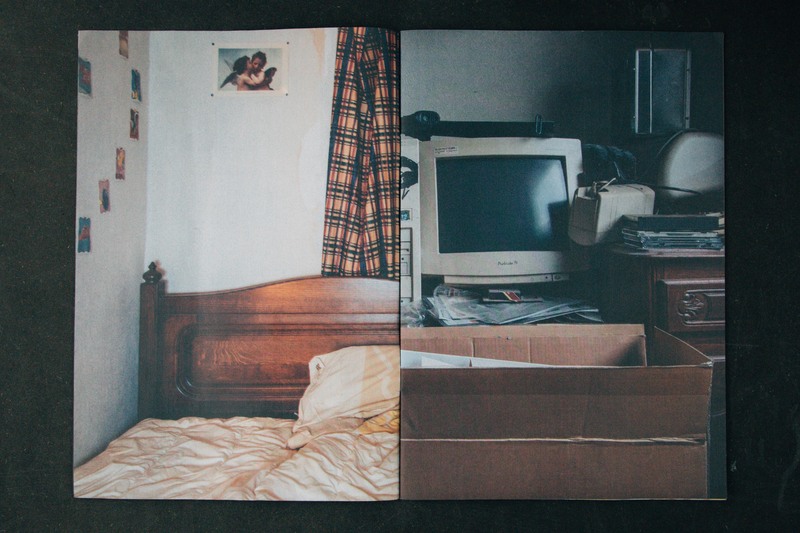 Any requests can be sent to anne.dhollander@gmail.com. 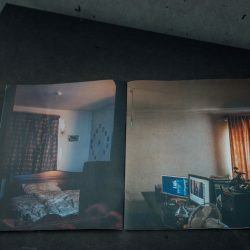 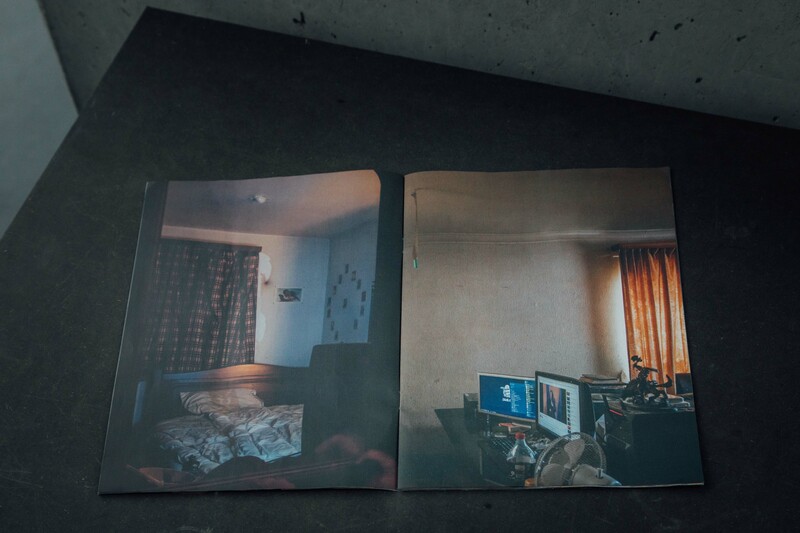 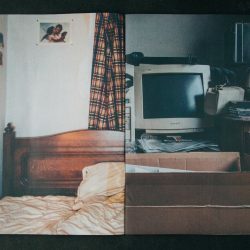 In this photobook the interior of an apartment is investigated. 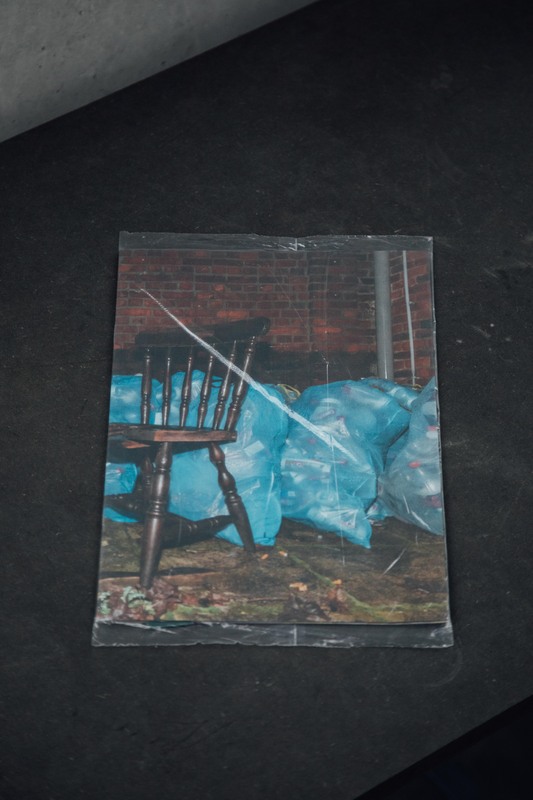 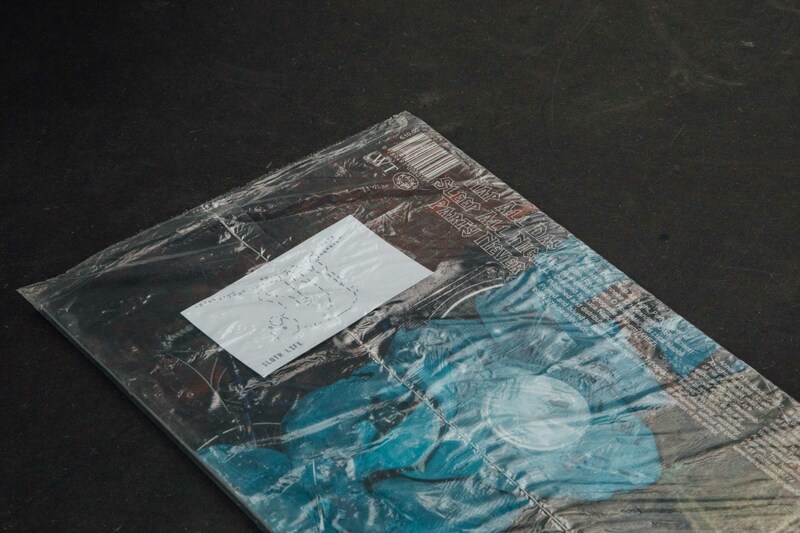 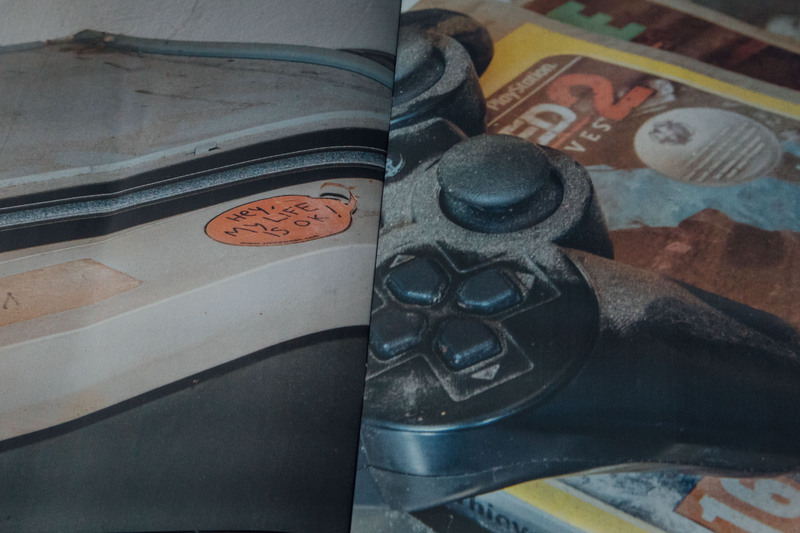 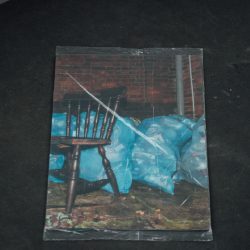 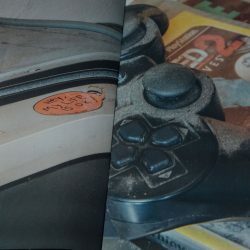 By abstracting the look book format, this publication documents the traces of a remote connection between the kingdom of virtual reality and a domestic landscape.